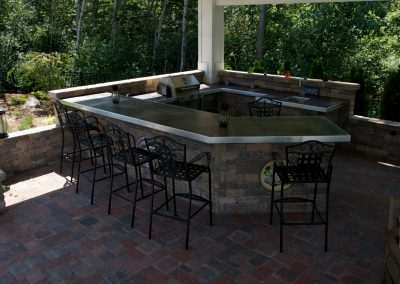 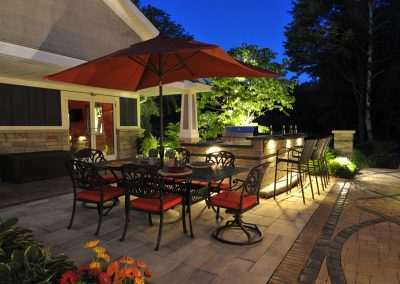 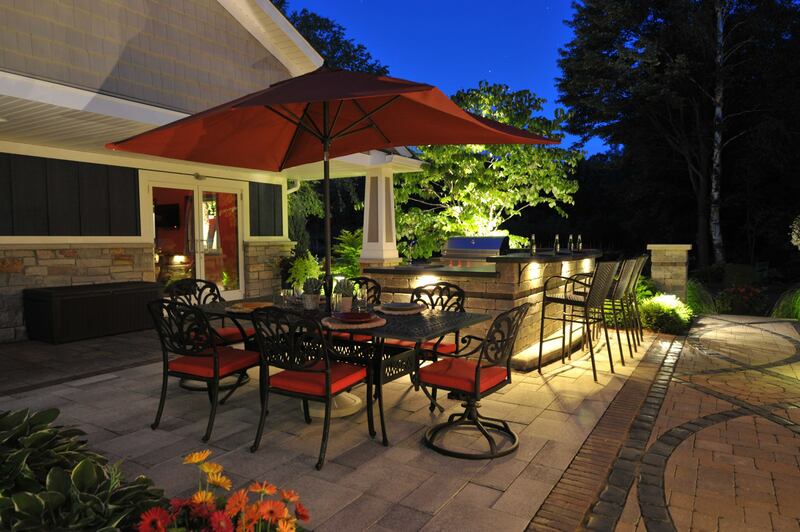 When you have your family or friends over for a gathering would you love to host them outdoors. 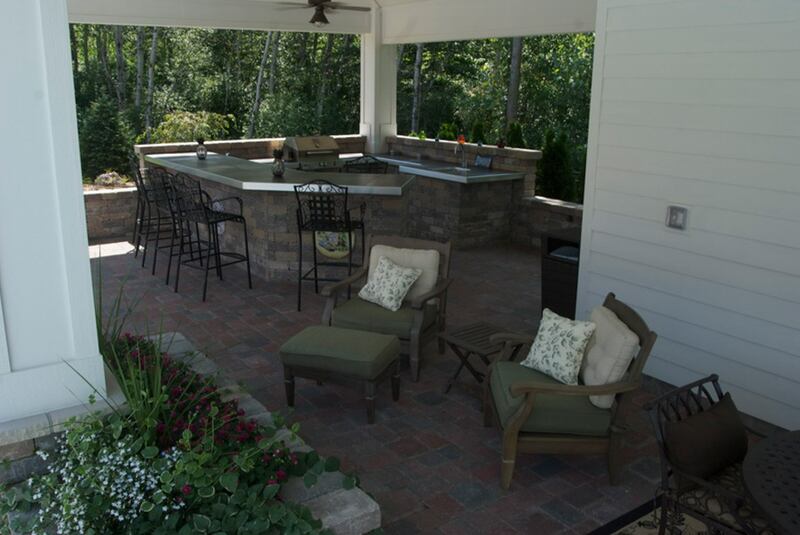 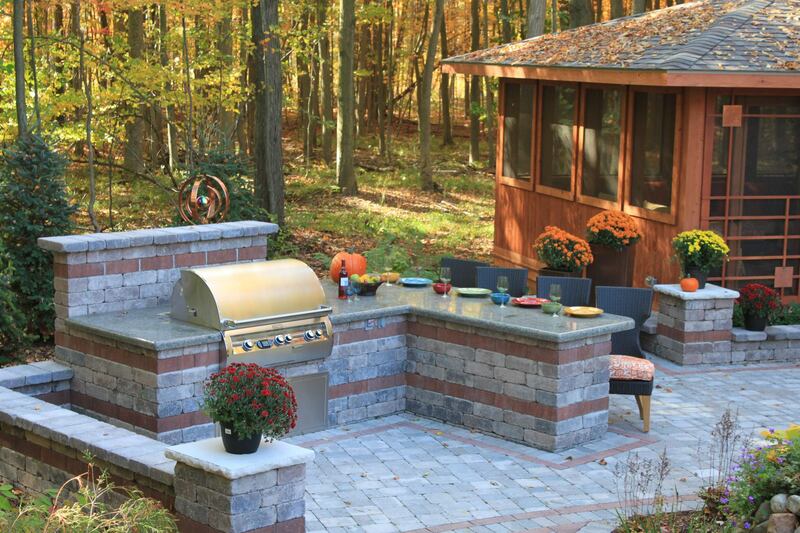 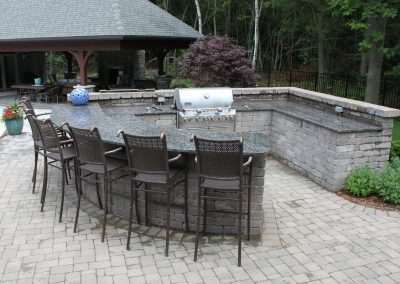 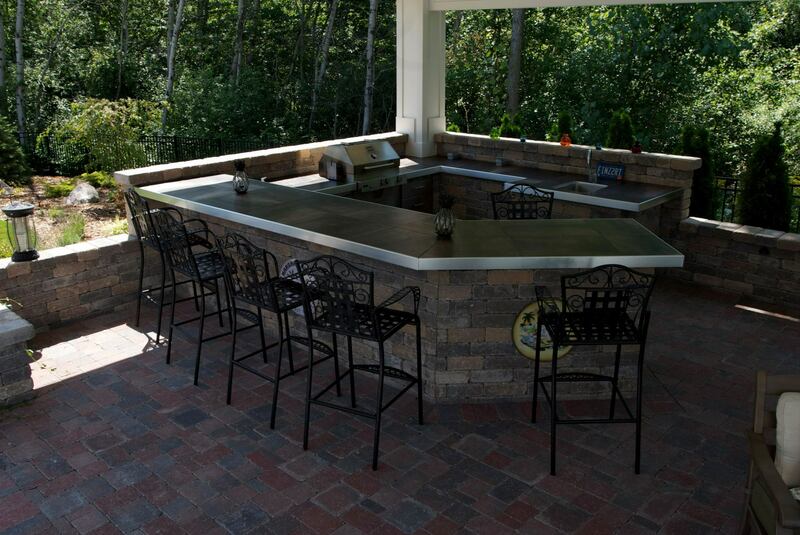 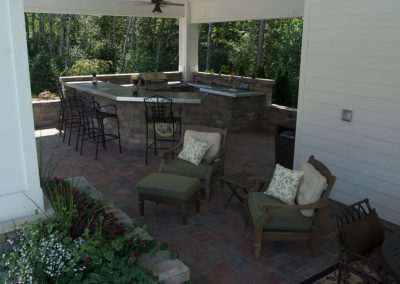 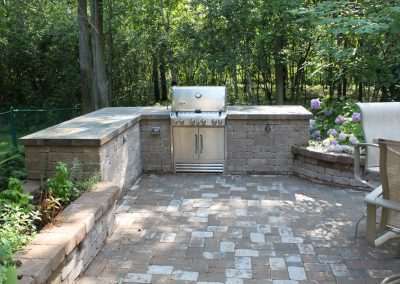 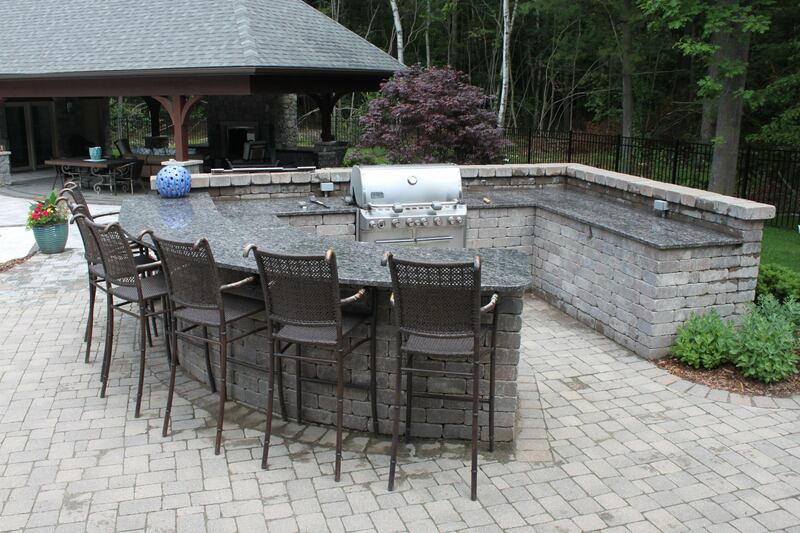 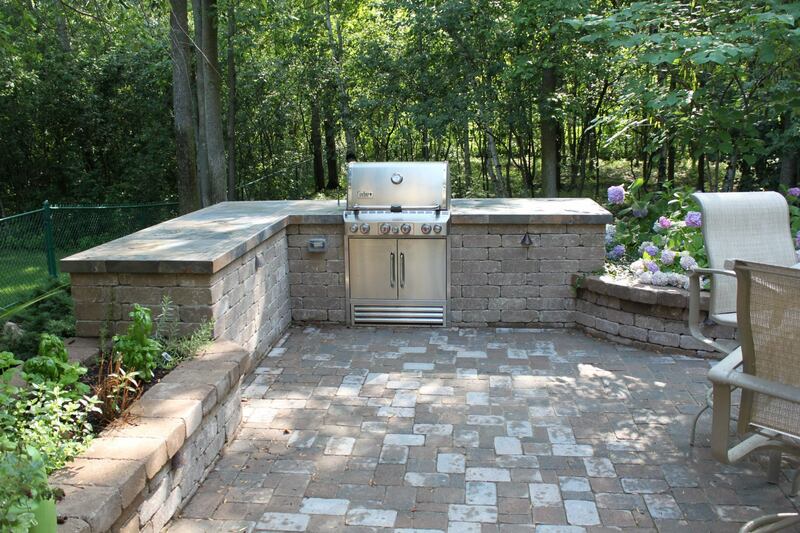 Let an outdoor kitchen made of brick and stone do the heavy lifting for you. 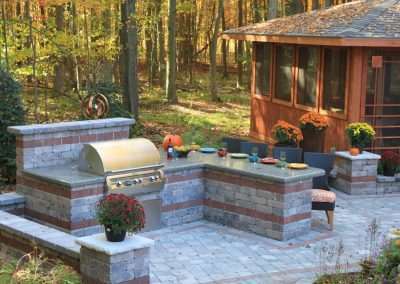 These rugged kitchens are made from material meant to withstand the outdoor elements while at the same time serve as a gathering space, much like the kitchen on the inside of your home.